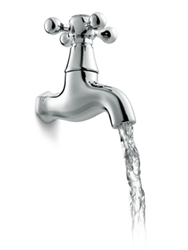 Joe has worked as a plumber for over 30 years. 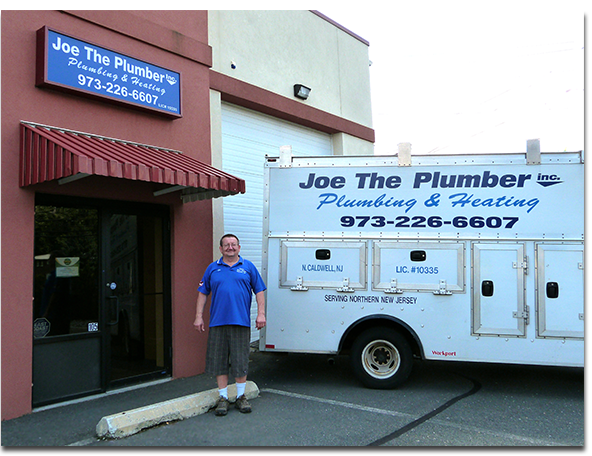 When you call Joe The Plumber, you get Joe (& likely his brother Stan), as we are a small family business. He is well known for providing prompt, professional service, showing up when he says he will, and for not leaving a big mess behind. If you call Joe, please do leave a message, since he checks every hour. We will typically get back to you within two hours.